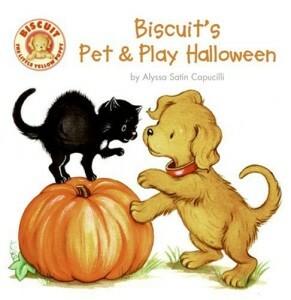 If you are a puppy lover like me, this is the place for you! 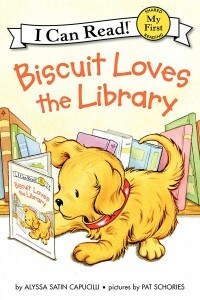 Welcome to the world of Biscuit… the small yellow puppy who always wants one more hug! 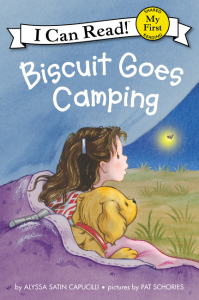 When I wrote my very first Biscuit book, I never imagined that I’d be able to share so many Biscuit adventures with my readers. 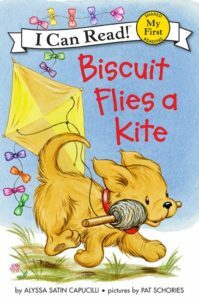 I love creating new stories about this silly, little puppy, and I’m thrilled that so many of you are enjoying reading all about Biscuit. 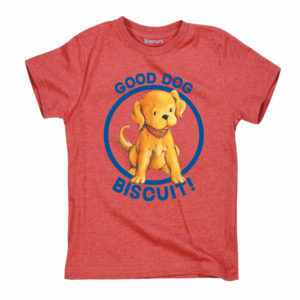 Dig around! 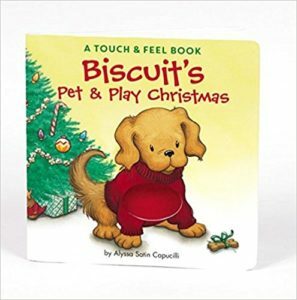 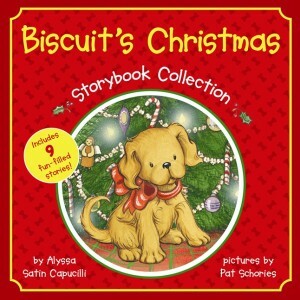 You’re sure to discover lots about Biscuit’s friends and neighbors, Biscuit’s holiday celebrations, and much, much more! 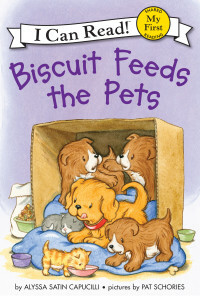 Just look at what Biscuit is up to now! 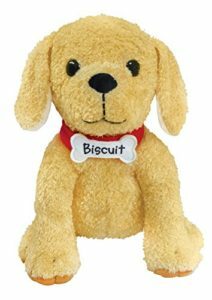 Now available from MerryMakers – an all new Biscuit Plush!